Welcome! 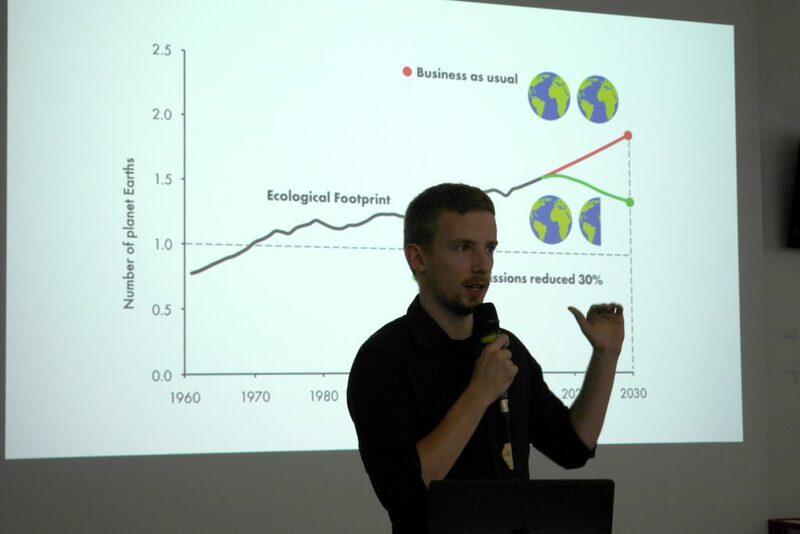 I’m Vegard, and I design communication for a better world. That sounds big, but you have to start small. Many people are working hard to face the big threats of our time: climate change, inequality, war. Studying the methods of advertising and political campaigns, I’ve found there are great lessons to learn for today’s changemakers: Both on what to do and what not to do. I share those insights and make them easy to apply, so anyone can work on the eco‐social transformation of our world’s economies. 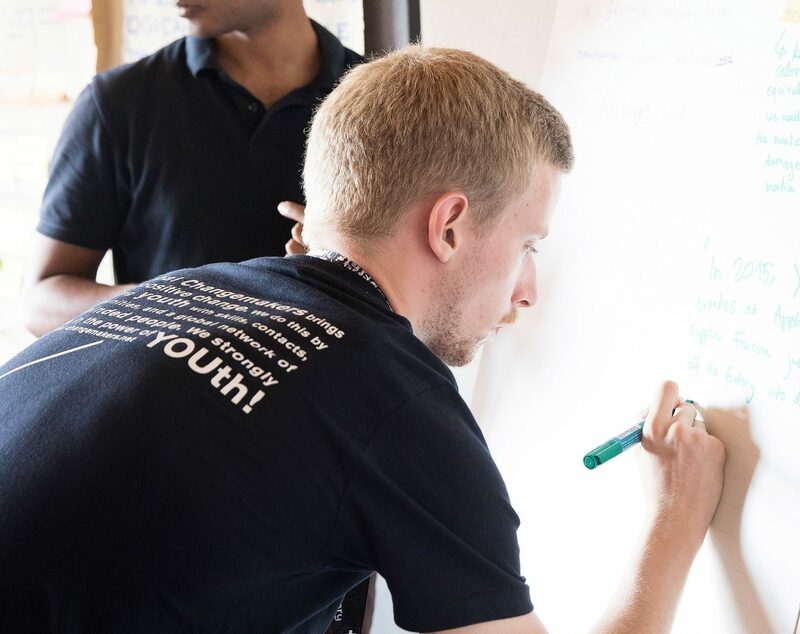 I work directly with activists, NGOs and social businesses in designing their communication, reaching their audiences, and developing better campaigns. 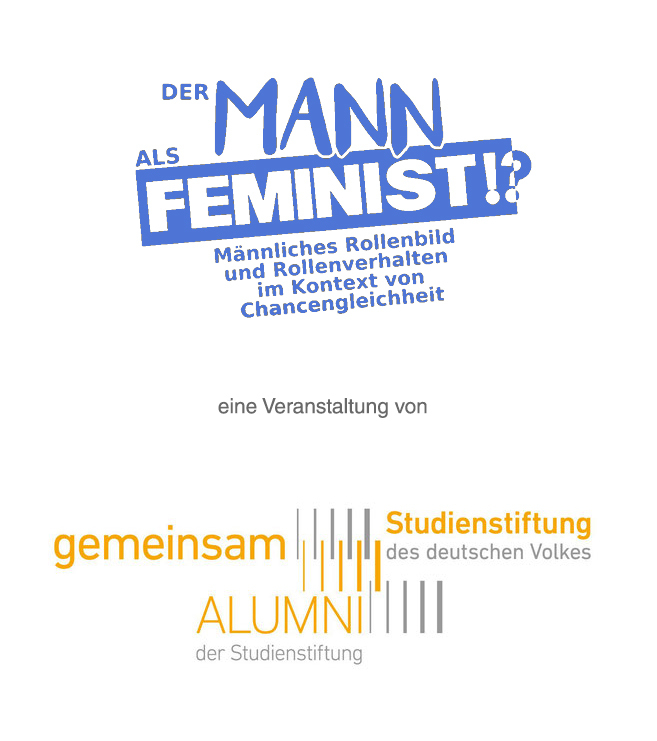 I gave a talk on post‐growth, ethical responsibility, and the state of the communication design profession – at the 17th Conference of the German association for university lecturers on artistic teachings in design (GKG e.V.). 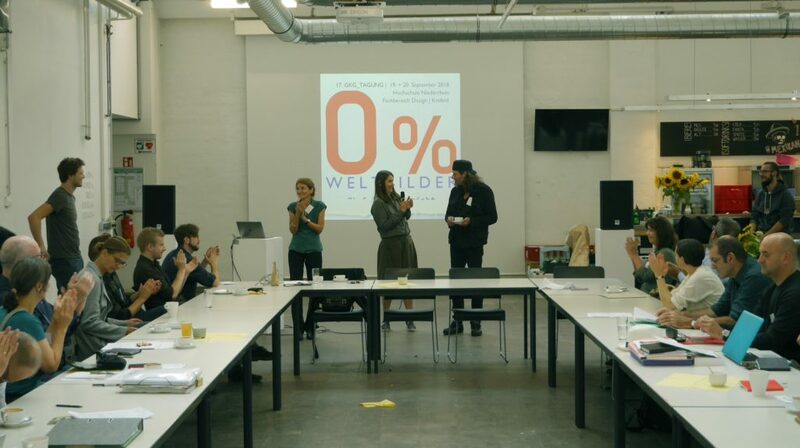 I gave a talk on better communication for sustainability activists in campaigns and conversations at Humboldt University’s student conference on sustainability in Berlin, July 27th‐29th. 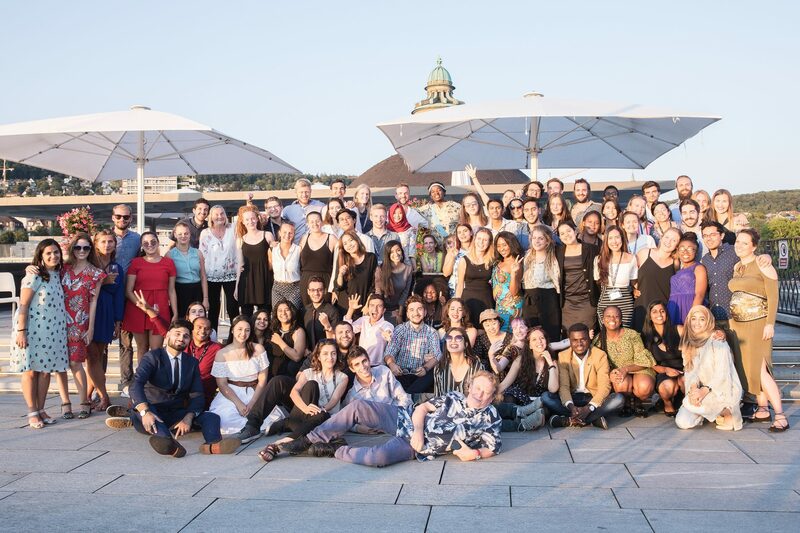 In August, after being selected from thousands of applications, I participated in the Global Youth Summit 2018 near and in Zürich. Changemakers between the ages 18 and 23 from 42 countries all around the world came together – it was a great week, packed with workshops and talks.